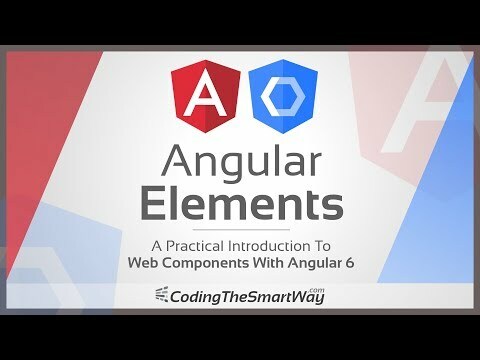 Learn Angular most confusing parts in a Soft & Sweet way! - Unique teaching style - impossible to watch and NOT learn. 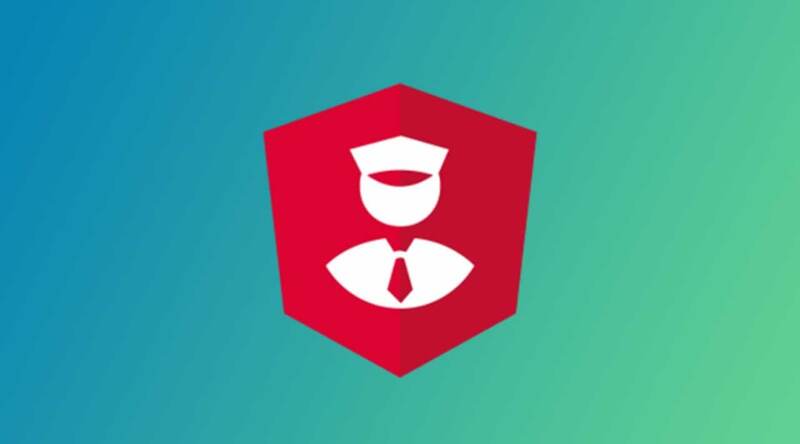 The focus of this course is to teach the most confusing parts of Angular framework in a soft and sweet way! The teaching style is unique and soft to remove stress from your mind and let you learn as you go - no need to rewind repeatedly. 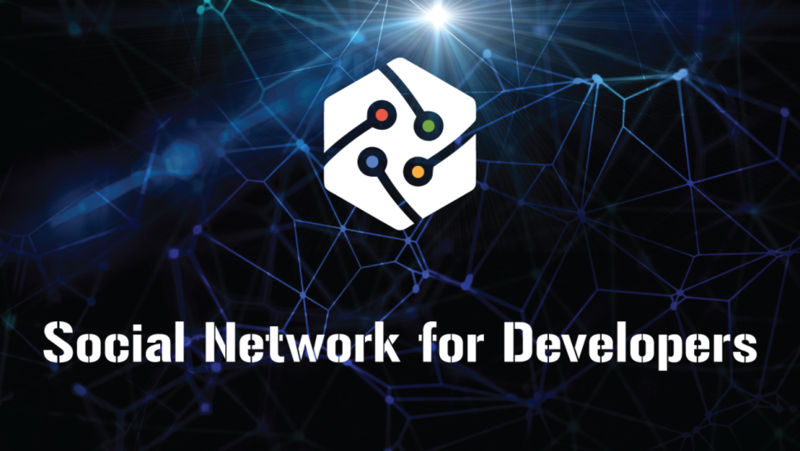 This course is sweet in a way that you will enjoy learning every piece of it and I use a special style of teaching for the difficult parts so that you learn them without any hassle . There is no confusing part. For every 10 minutes of this course I have spent around 3 to 4 hours to find the sweetest way to teach that part. My goal is to teach difficult concepts in a way that the learners do not realise that they are learning something hard. 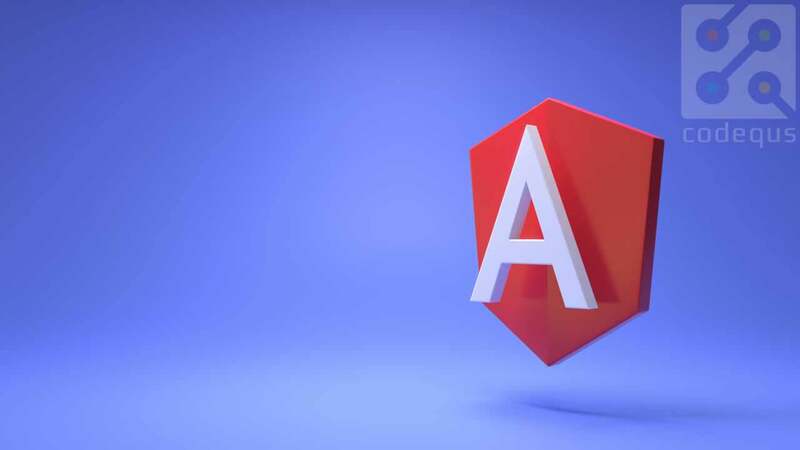 You will learn the most important concepts that are the same across all Anuglar versions (version 2 and above) and essential to understand and use Angular.